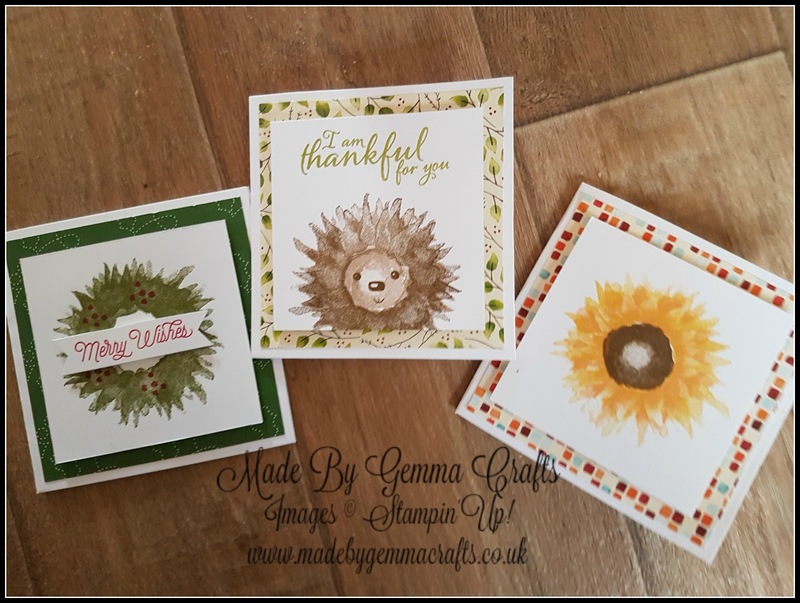 Today I have made a video tutorial showing the various different cards you can make using the Painted Harvest stamp set. 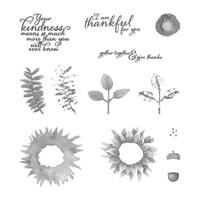 This is a photopolymer set so it's very easy to line up for the various stages of stamping. The great news is that it will be carrying over to the next occasions catalogue. 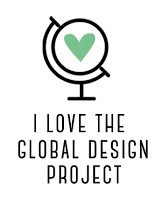 There are so many different colour combinations and I have chosen to show you my favourites. 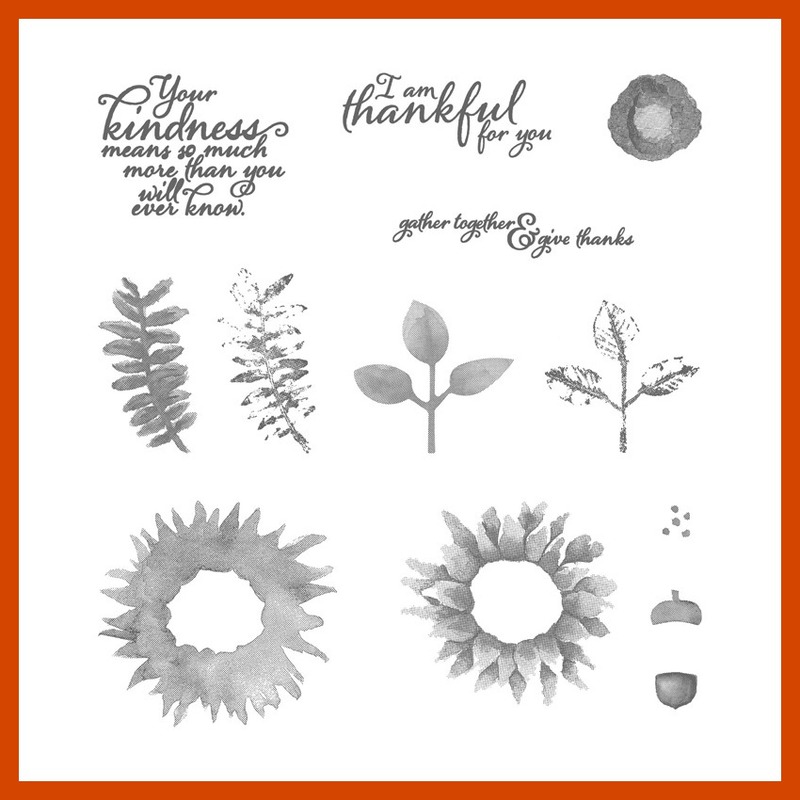 I have also kept it simple for those of you that are new to stamping and in particular 3 step stamping. 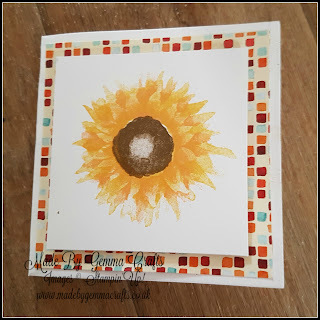 As I said in my video you don't need to be 100% perfect when lining up your stamps as it is a watercolour effect stamp set so again perfect for beginners. 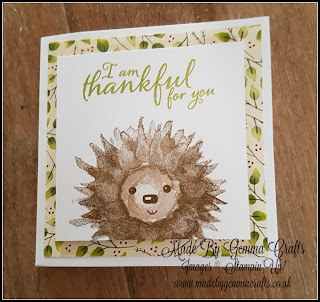 For this card I used Daffodil Delight, Peekaboo Peach and Soft Suede, The Designer Series Paper is Painted Autumn. 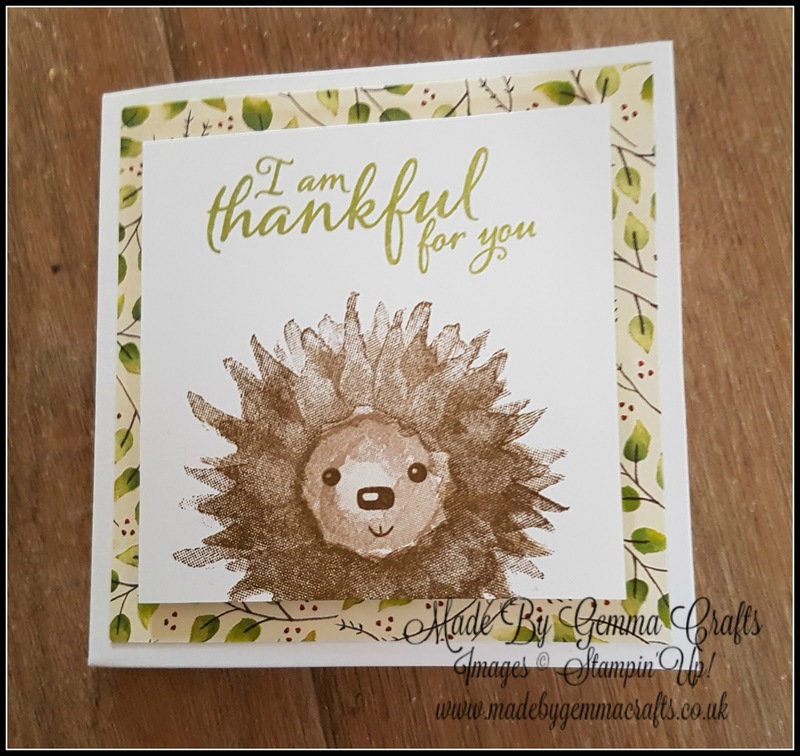 My little hedgehog is stamped in Soft Suede and Crumb Cake, To stamp his face I used the teddybear face from the Cookie Cutter Christmas stamp set. 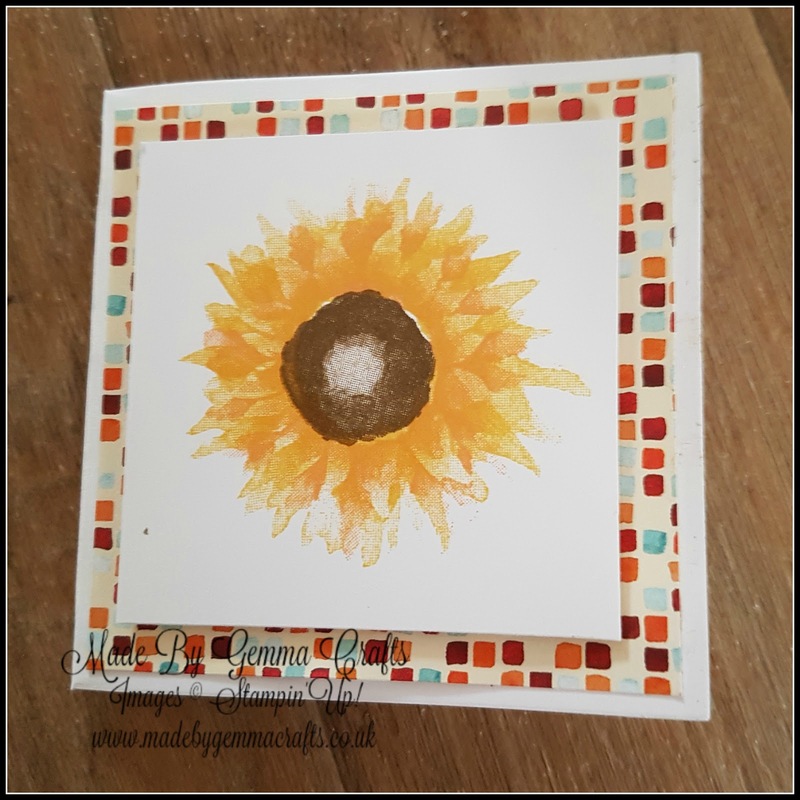 Again the designer Series Paper is Painted Autumn. 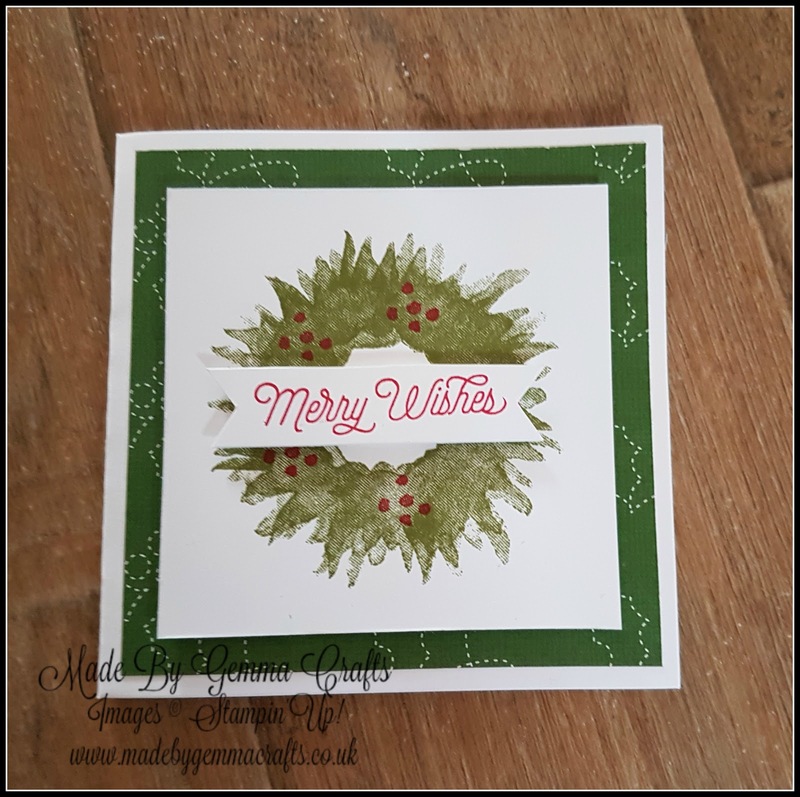 For the wreath card I stamped in Old Olive and used Real Red for the holy berries and the sentiment which is from the Oh What Fun stamp set. 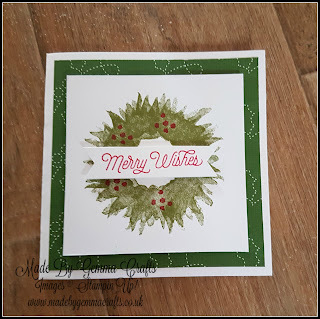 Here is the video where I demonstrate the set to you and also make the wreath card. I was lucky to get on the first reservation list for the Stamparatus, this clever stamp positioning tool will be perfect for this stamp set and as soon as mine arrives in February I will have lots of tutorials for you. 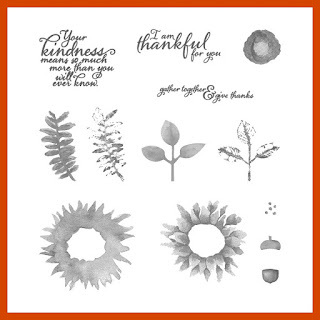 Here is the stamp set and below is the link direct to my shop.